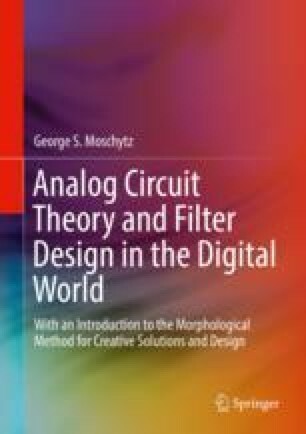 This introductory chapter on discrete-time signal processing deals with sampled-data filters and networks as represented, for example, by switched-capacitor filters. In contrast to digital filters, which are quantized in time and amplitude, sampled-data networks are quantized only in time. This quantization in time is achieved by sampling the analog signal at regular intervals, the sampling frequency.